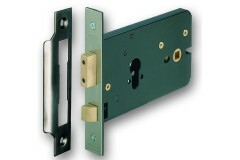 Horizontal locks have a very long lock case. 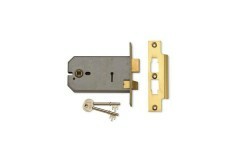 These are ideal if you want a door knob fitted with a mortice locks, as it basically keeps your fingers from getting trapped against the frame when rotating the knob. 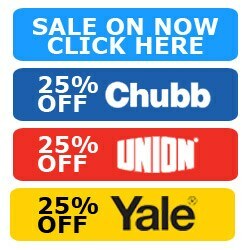 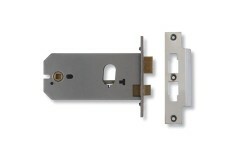 They are also handy if you are replacing an existing, older style lock case or have an unusual door configuration that requires a mortice lock installation. 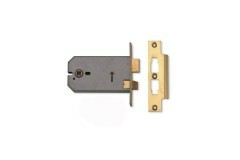 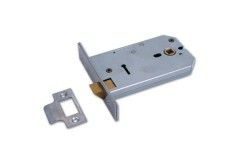 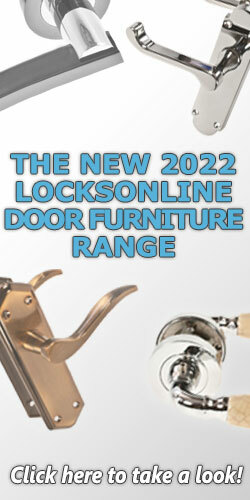 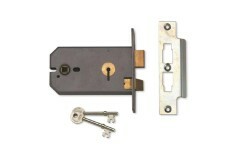 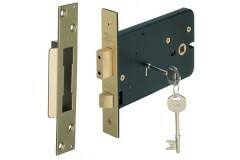 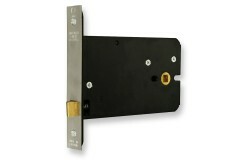 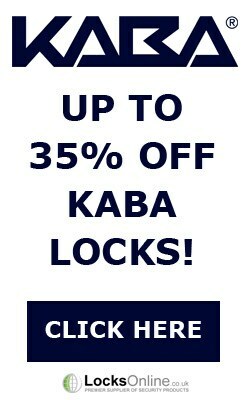 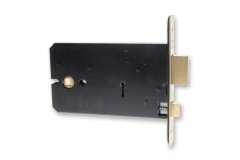 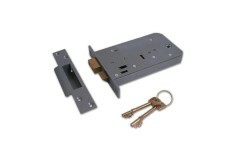 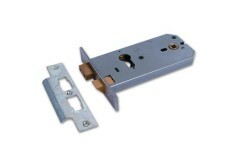 Horizontal locks are widely used in large traditional wooden doors, where the handle and keyhole sit..